Thumb for the petscii credits! Nice demo, enjoyed it. Music is not quite my cup of tea though. I liked the PETSCII exploding/falling apart effect. Human and easy to relate to. 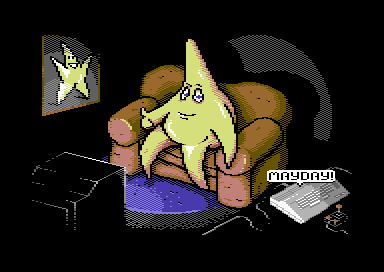 Great PETSCII work. what StingRay and Frequent said. with a weak thumbs ups. I'd like to set two thumbups, for the demo itself and for the very end of it. page created in 0.106208 seconds with 15 queries.